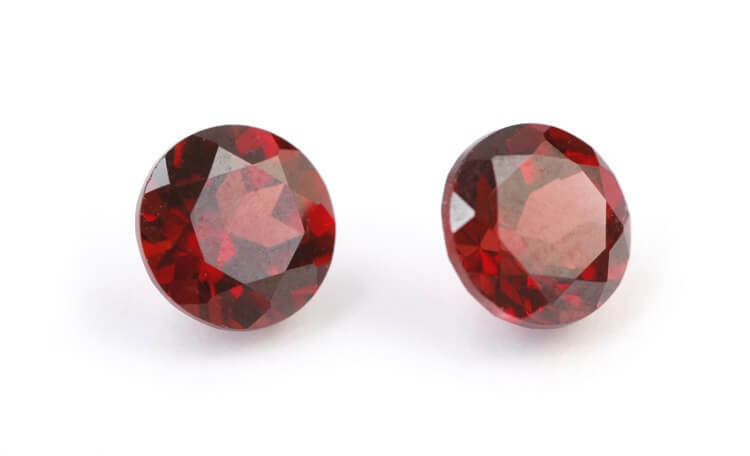 Garnet — the January birthstone — usually brings to mind a deep red color, but this versatile gemstone comes in a rainbow of options. The color variation results from trace elements, and each variety has a designated name: pyrope and almandine (purple to orangy red), spessartine (oranges and yellows), grossularite (colorless to yellow, reddish orange, vibrant green), andradite (yellow and yellowish green). 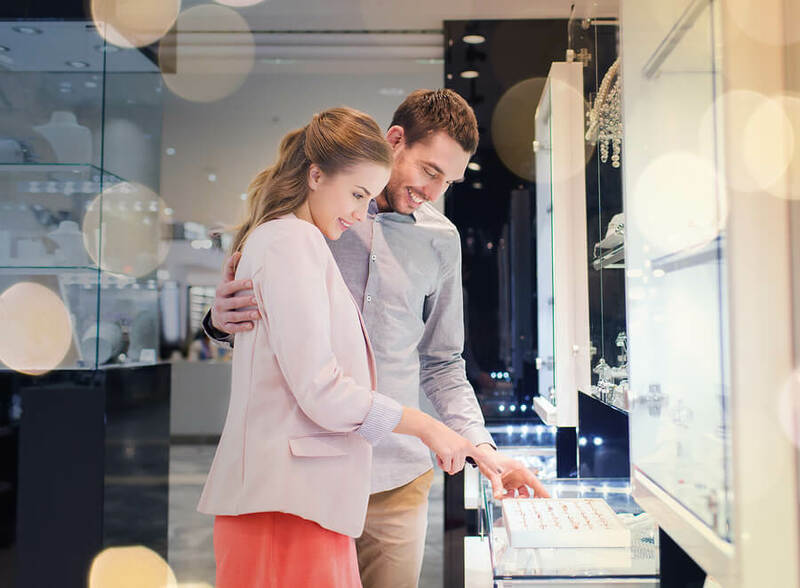 After building your jewelry collection, sometimes over the course of decades, it’s only natural to want to carefully protect it against burglary and theft in your home. 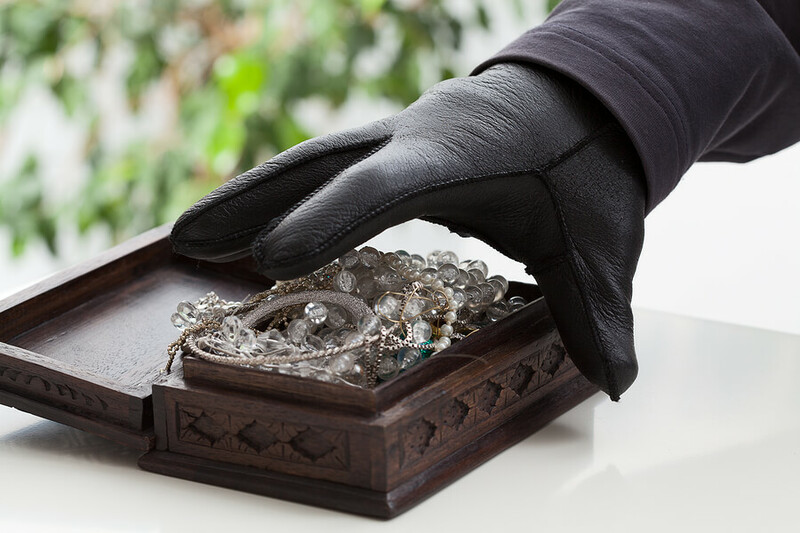 There are obvious risks to keeping large amounts of cash, jewelry, gems and artwork in any home, and unfortunately jewelry is stolen in many homes across the country. Your valuables can be kept safe against intruders with a few safety measures. Protect Against Home Jewelry Theft. You are dressed and ready to tackle the day when you go to grab your favorite jewelry and realize it’s either tangled, damaged, or worse – lost. 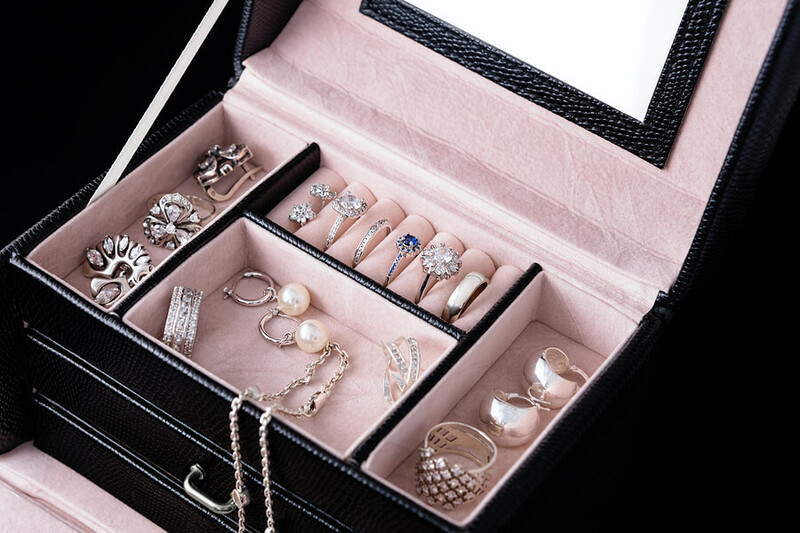 Don’t let your favorite pieces of jewelry go missing just because they aren’t properly organized and safe. 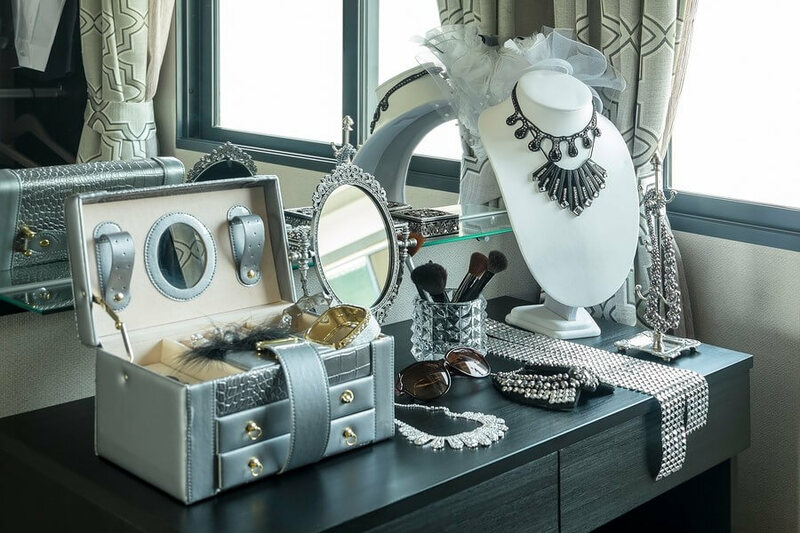 When you have spent money building your jewelry collection, you want to make sure each piece – from every expensive earring to a fashion statement necklace – is well protected and accounted for. Check out these Best Jewelry Organizers. Creating a Jewelry Wardrobe. A question women have had for the ages is how to build a better wardrobe. Creating a tried-and-true jewelry wardrobe is no different. A collection of fine jewelry pieces should have longevity and versatility, and be an investment to build upon over the years. Traveling with expensive jewelry doesn’t have to give you anxiety. 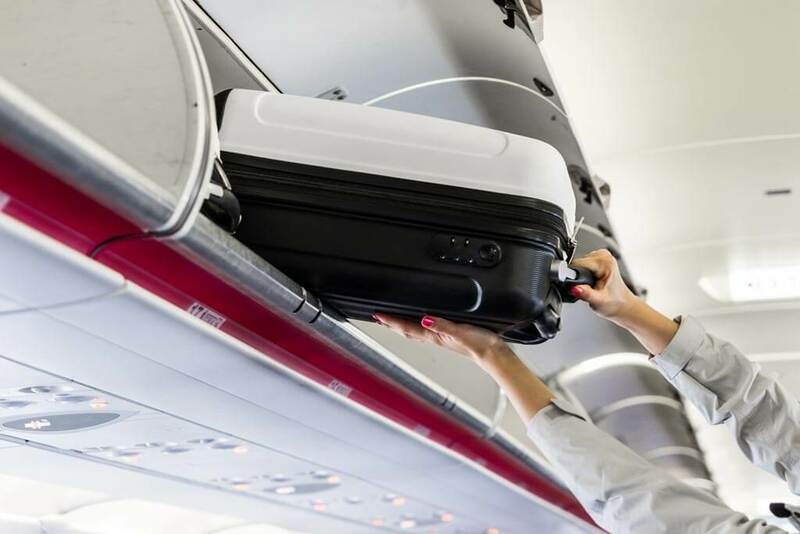 With the right planning, you can keep your Jewelry Safe While Traveling, but still enjoy them during vacations, special occasion trips or even business travel. Follow these tips to be prepared and help ensure its safekeeping. Whether you are searching for a perfect November birthday gift, or just want to treat yourself, either of the two November birthstones make a great choice. Not only are they a beautiful amber color (in addition to many other colors), but topaz and citrine are affordable and come with long histories and symbolic meanings. Topaz, believed to be symbolic of the Egyptian Sun God Ra, has a golden glow and fiery intensity. It is thought to balance emotions and thoughts for a harmonious life. 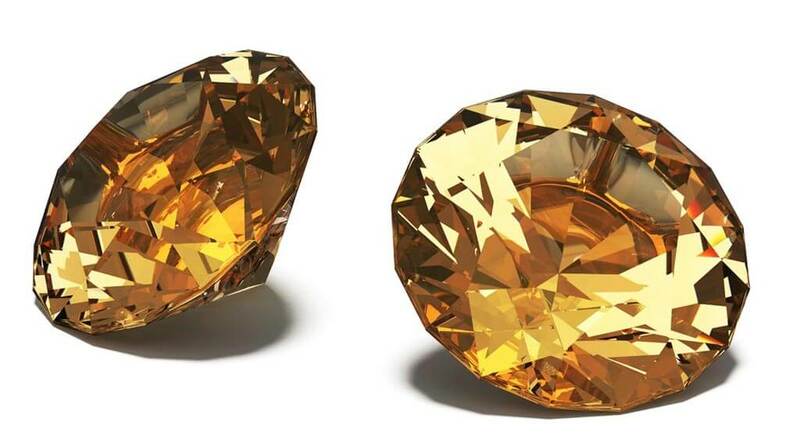 Citrine has equally positive characteristics and was given the title of “the success stone” in earlier times. It encourages vitality and promotes good health. It is even believed to bring hope, peace, strength, prosperity, vitality and energy. 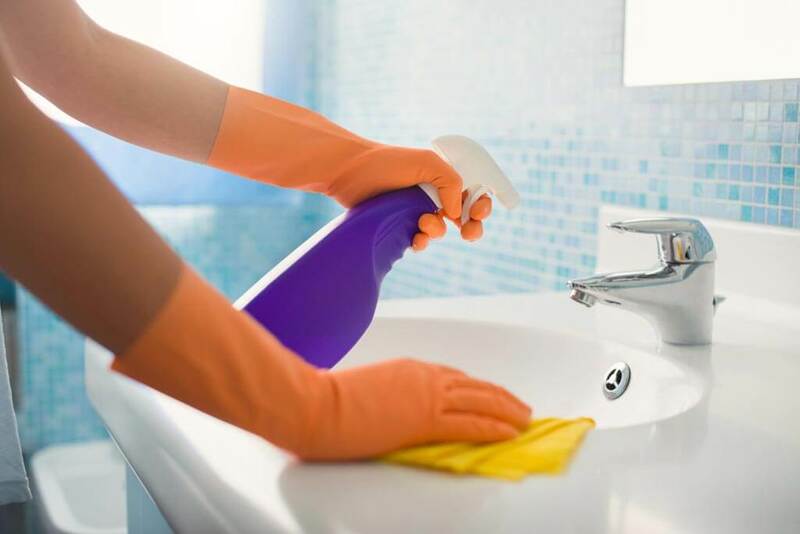 Cleaning may not be your favorite activity, but you really won’t like these chores if the household cleaners you use harm your jewelry. Many chemicals found in cleaners can damage your gold and silver jewelry, as well as the gemstones they contain. The chemicals that cause the most damage include bleaches, deep cleaners, detergents and solvents. Also chlorine, which is found in mold and mildew cleaners, and bromine can harm your jewelry. Not everyone is thrilled to celebrate their special day during the hustle and bustle of the holidays. But there is a benefit to having a birthday during this cold and busy month – the option of choosing from three beautiful December birthstones. These three gemstones are the perfect way to fight off the winter blues. And even more appropriately, they are all lovely shades of blue themselves. If you struggle with buying a thoughtful gift for a December birthday, this provides the perfect present options. The three birthstone choices range from the oldest on earth (zircon), to one of the first mined and first used in jewelry (turquoise) to one of the most recently discovered (tanzanite).